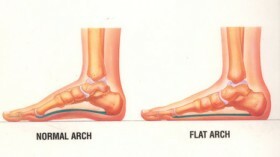 The general term ” flat foot ” simply describes a lowering of the inner arch of the foot. Flat feet can be as a result of a number of different reasons. When treating flat feet it is not just a case of propping up the lowered arch with an Orthotic, one has to determine each clinical feature associated with that form of flat foot and determine the underlying primary mechanical issue that has caused the fault. Please note that not everyone who has flat feet will experience pain or require treatment, but increased activity placing more strain on the foot and ankle can lead to symptoms. Early detection of this foot condition and subsequent treatment is vital to reducing further deformation on skeletal structures, therefore ensure that children are routinely checked until they reach full skeletal maturity. 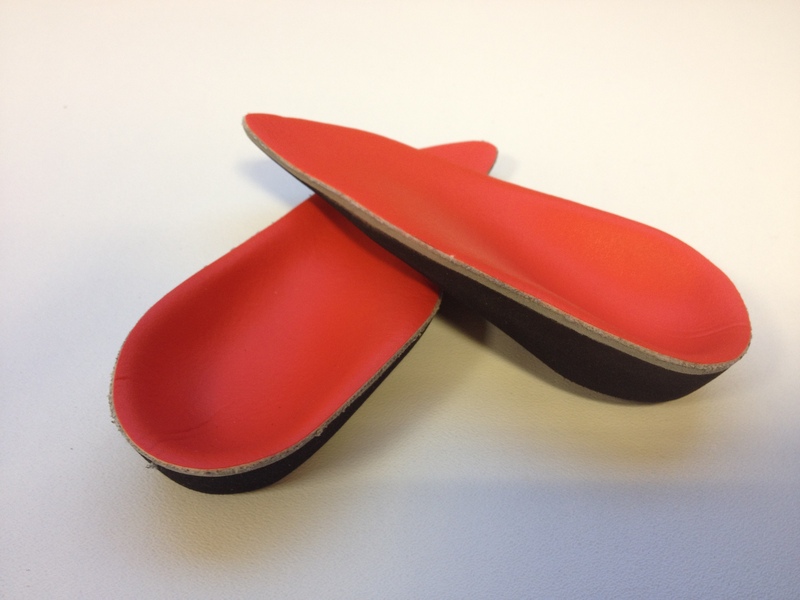 Orthotic management is just one treatment type that forms part of the complete arsenal in helping to stabilise this foot condition that occurs in both adults and children which can cause a structural effect on all joints above the ankle. For those patients who suffer with flexible flat foot problems and whom have tried conventional Orthotic treatments which have either not provided relief or simply wish for an alternative solution, Mr Anthony Wilkinson and Mr Stephen Finney at The Yorkshire Foot Hospital in Leeds have dealt with hundreds of cases and can treat you at The Yorkshire Foot Hospital.